Looking to advertise your business in a new way? 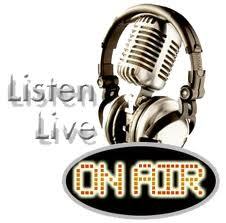 Internet radio advertising is the most cost effective avenue to explore. With this form of advertising the message is sent by way of the internet instead of by radio. So if you are hearing an internetradio advertisement then you are right there on your computer and only a couple of clicks away from that advertiser’s website. Everyday more and more people are tuning in to internet radiotherefore the audience is growing at a tremendous rate, year after year. AHR offers several sponsorship packages that will get your name out to thousands of internet radio listeners. In just 12 monthsAHR could establish a large listening base both national and international listeners. How would you like to haveall of these people to hear about you and your business!?! Sell your products and services Worldwide !! 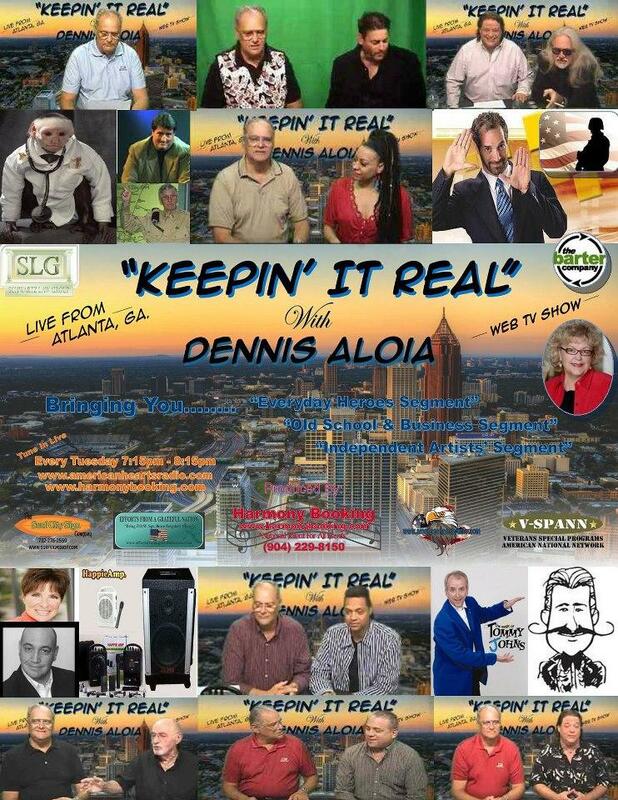 A Network providing live Entertainment for any Event and for V-SPANN a Veterans and Military Television Network. This gives American Hearts Radio more to offer to paid advertisers. AHR plays the Music and Comedy of Top Talent on Americas Entertainment circuit offered through Harmony Booking. AHR plays all aspects in Music from yesterday to todays top sounds on the charts. Playing Pop, Rock and Roll, Country, Jazz, R&B, Classic, Comedy bits and more. Live Interviews and great DJ's, Talk Radio sessions, Family friendly format..
AHR is proud to reach our Military and Veteran Communities and honors the Real Hero's, Our Troops. We can be accessed through Podcast, Android, Smartphone, ipad, Blackberry, Windows media, Real Player, Quicktime, and more. We reach our Troops overseas and many Internet Underground stations as well as mainstream stations in the United States and Canada. AHR is growing at an incredible rate of speed. We offer very affordable rates to our clients. We go beyond the call of duty to provide top quality service and exposure for AHR Clients in this digital age. an estimated 52 Million Americans Listened to Internet Radio in the last month. The weekly Internet Radio audience has increased 50% over the past year. More than eight in ten Americans are online from any location. At-work streaming has increased an average of 43% each year over the last five years. 36% more likely to live in a household with annual income of $100K.41% of online radio listeners have visited a website due to an ad. American Hearts Radio will provide complete production of commercial. US Internet Radio Listening The weekly online radio audience remains steady over the past year at an estimated 29 million. Eleven percent of the U.S. population age 12+ has listened to online radio in the past week (compared to 12 percent in 2006). Sixteen percent of persons age 18-34 have listened to online radio in the past week. Online radio also reaches 14 percent of adults 18-49 in an average week. Podcasting attracts a youthful audience. One out of six who have ever listened to an audio podcast are 12-17 years old, and more than half (52 percent) are under the age of 35.